Charlotte Cycleboats - Pedal-Powered Party Boats! - Eco-Friendly Fun! 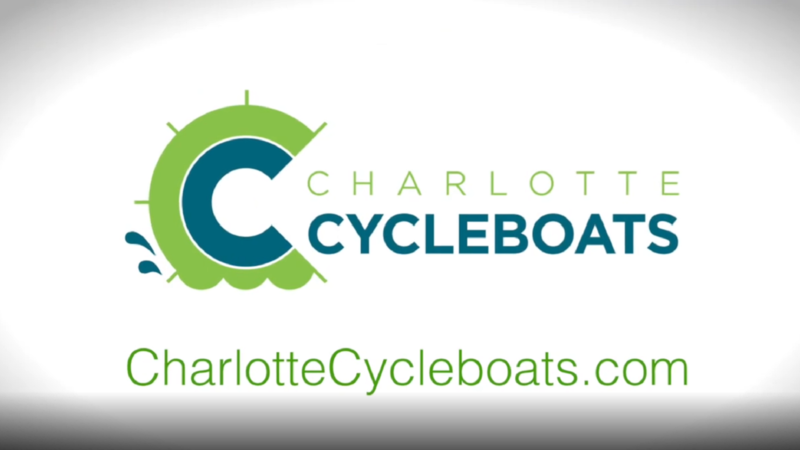 Charlotte Cycleboats – Pedal-Powered Party Boats! Charlotte Cycleboats offers a fun and unique experience. Enjoy the pedal-powered, eco-friendly Party Boat! The boat can hold a party of up to 15 people. There is a high-top galley bar that is lined with 5 pedal stations on each side to fit 10 people pedaling, and includes a 5 Person bench seat without pedals for rest or relaxation. All cruises are two hours and depart from private docks at Waterstreet Seaport in Cornelius. Book an individual seat on an Open Cruise or book the whole boat for your Private Party. Bring your own booze! Both beer and wine are permitted. Be sure to bring water and any snacks that you would like. If you plan to drink be sure to book your Uber when the boat docks. The party boat season is from March 20th through October 20th. Enjoy this eco-friendly and fun adventure, while getting a bit of exercise in the process! Plan your Party Today! 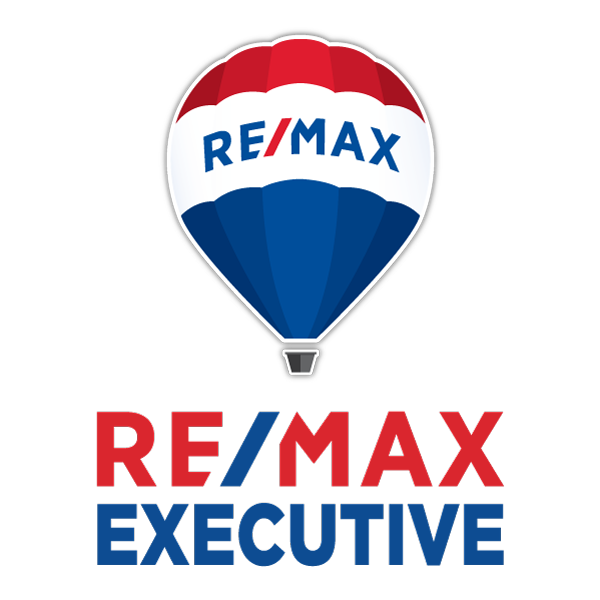 If you are looking for something to do for a special occasion or you are thinking about planning a party to get people together this may be it! The Charlotte Cycle Boat can be a great venue for many occasions!